Thank you for your patience, as I plan for the 2016 Marketplace events! So what’s new for 2016? For one thing, lower fees! (I’ll explain why in a moment) All artists and vendors will pay the same $50 fee for a 10 x 10 space. And I’m sure many will be happy to know that the Armory now has indoor public restrooms! On the down side, I will no longer be able to provide city tents and tables. The city has re-structured their rental process, making it very cost prohibitive for me to rent and pay a set-up crew. So like most other events of this type, you will need to provide your own tent and table. 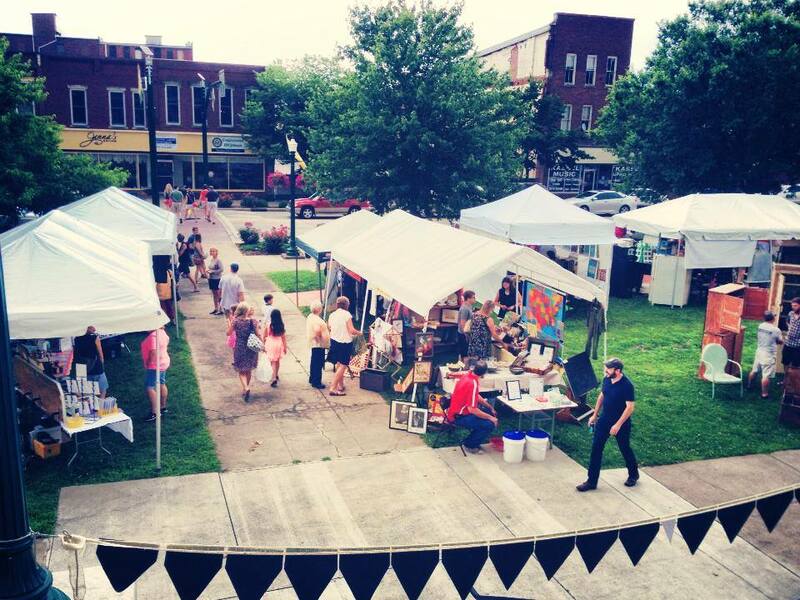 On the plus side, Marietta Marketplace will be partnering with various events and organizations, such as Marietta Main Street, so we will have more visibility, more support and more fun! I am working on plans to be part of the downtown Garden Party on May 14th—as soon as those p lans are confirmed the date will be added to the “APPLY” page. As in the previous 2 years, we expect the same quality of artists and artisans bringing you outstanding products that are hand made, original, home grown and unique. I’m excited to work with so many amazing people in 2016—please join us on this journey! How do I get an Application to set up? I have Hand stamped Jewelry Called Townson’s Trinkets. Here on Facebook. 🙂 Thank you! Thanks for asking! You can just click on the APPLY tab at the top of the page, it’s a quick and easy online application!